Welcome to Singleton Lake Family Campground. 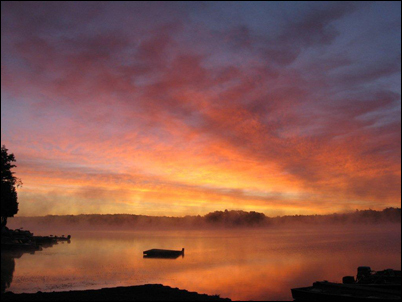 Our campground consists of 6 waterfront cottages, 3-way RV sites and over 90 seasonal sites. 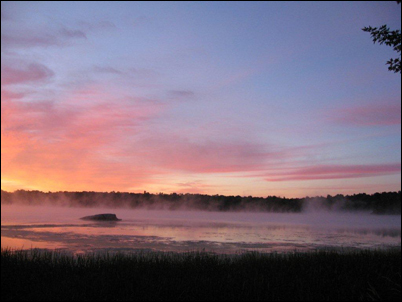 Singleton Lake is a little gem of a lake and is a part of the Gananoque River Waterways. It is connected to 3 other lake systems for over 20 km of beautiful boating and fishing. We strive to offer a family-oriented atmosphere and take pride in keeping the campground clean and well maintained with continuous and ongoing improvements. We hope you come and check us out…you’re sure to love it!! This entry was posted	on Sunday, April 7th, 1974 at 10:26 pm	and is filed under Showcase Scroller. You can follow any responses to this entry through the RSS 2.0 feed. Responses are currently closed, but you can trackback from your own site.